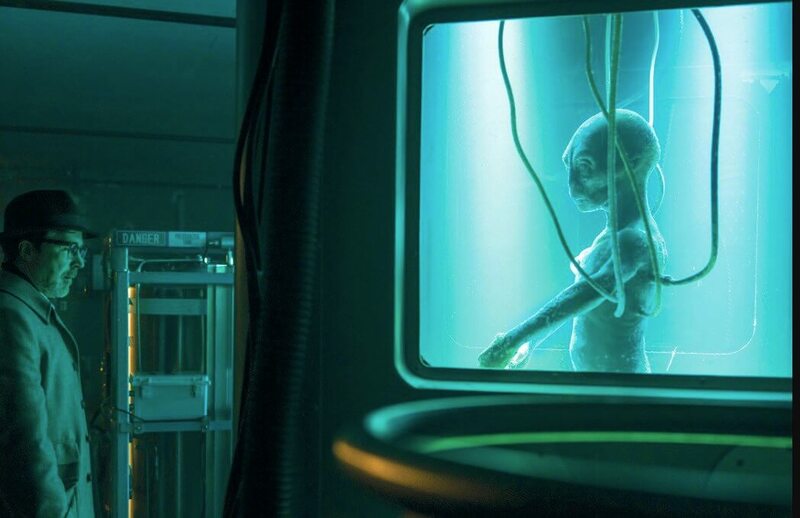 Home » History Declassifies First Look at Alien In “Project Blue Book” Series! What’s really going up in there in the skies? Ahead of this week’s San Diego Comic-Con, EW shared a sneak peek first look at History’s scripted UFO drama “Blue Book”, which depicts “Game of Thrones” alum Aidan Gillen discovering an alien that’s been obtained by the government. Robert Zemeckis and his ImageMovers partner Jack Rapke (Cast Away, Flight) and the company’s Jackie Levine (Allied, The Walk) executive produce for Compari.